This page is for the young yogi. Firstly, we have to say how amazing you are for being committed to the practice of yoga at such a young age. 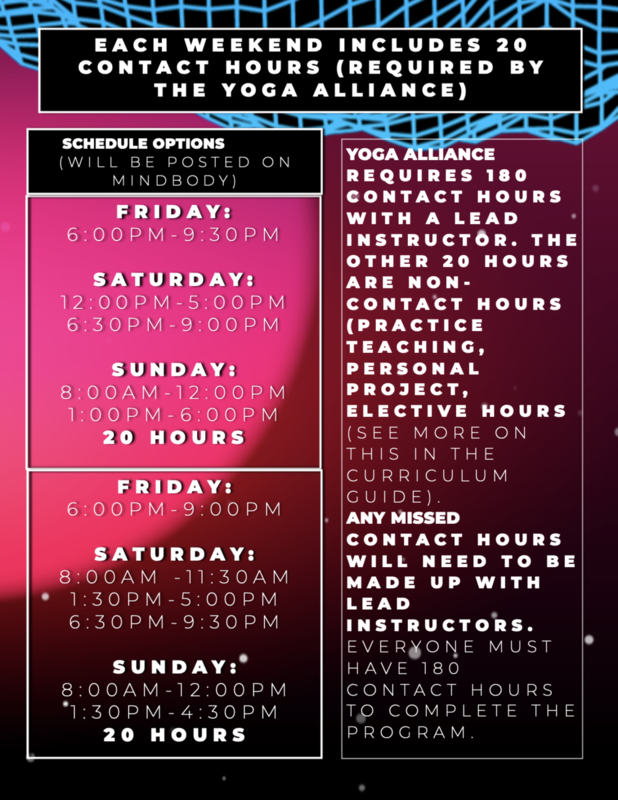 This practice is truly a gift and we are hoping that your interest in becoming a teacher so young is to share what you’ve found in yoga with your friends and family. We want you to share it in your classrooms, circles of friends, sports teams, and with your parents, grandparents, siblings - and anywhere else you want to share it. The world needs young yoga teachers to share the practice. Then we can create a yoga revolution: a world where people are a little more mindful. Mindful of the waste that they create. Mindful of the way they treat themselves and others. A better world. A new one. That’s why we’re recognizing that you might not necessarily be able to afford full tuition, but you really want to take this program. What we have developed below is an application form that we want you to fill out with a parent/guardian. We want to make sure you understand what the program involves: the subjects, topics, level of physical involvement, emotional investment, etc. Because you’re 18 or under, we need a parent/guardian to sign on your behalf when you register for the program. You can apply for the program without them, but we want them to understand what you’re signing up for. Please read the following information about the program. There are two options (6 months or 12 months). All of the dates for the program are listed below. You must attend all sessions to complete the hours for the program. Some hours can be made up if missed. Review the pricing options with your parent/guardian and then fill out the application below. Which program are you applying for? What is your experience with yoga? What styles of yoga do you like? Do you admire any teachers? What do you like about yoga / what is your favourite pose? Why do you want to be a yoga teacher or why do you want to take this program? Feel free to use Google for help understanding what Karma Yoga is. We want to know what it means to you, and how you plan to offer your teachings as a service to others when you graduate? Tell us your dreams for yourself. How do you plan to grow and change? Is it possible that a parent/guardian is able to contribute financially for you? 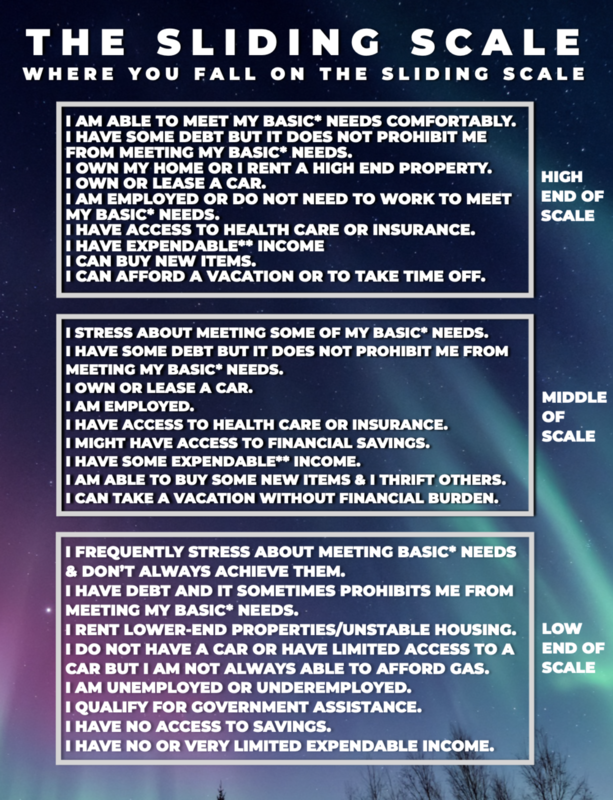 Please be honest about your level of needs. *Your parent/guardian can help you fill out this portion of the application. Partial Scholarship (My parent/guardian can contribute something toward my tuition). If you require a full scholarship, please explain further below. We trust our students to be honest about their situation. This information is just to help us make sure that we are using our financial resources fairly and creating equal opportunities for all. Do you have a barter-able service you could offer in exchange? Maybe your parents own a small business or create a product for a living and they would be willing to barter in exchange for your tuition cost. Is there anything else you'd like us to know about you? If you have any questions for us, you can leave them here and we will contact you when we receive your application. 18 and under application fee’s are use-able toward memberships. When you apply for this program and pay the $50, we apply a $50 credit to your account on MINDBODY. This can be used for 2 months of an Unlimited Yoga membership at the studio.